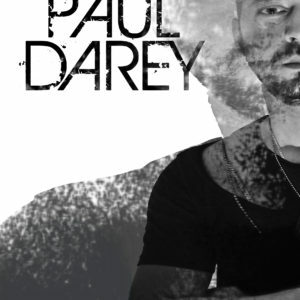 Inside The Shelter Paul Darey Radio Show will provide to all the listeners around the world the best Tech- House, Techno, and Deep House tunes of the moment always with Paul’s Ibiza vibes after 15th years of being playing in the best Clubs of the Magic Island and of course all over the world as well. Click play and enjoy the 60 minutes music selection of this Lengendary Ibiza dj from Inside The Shelter. 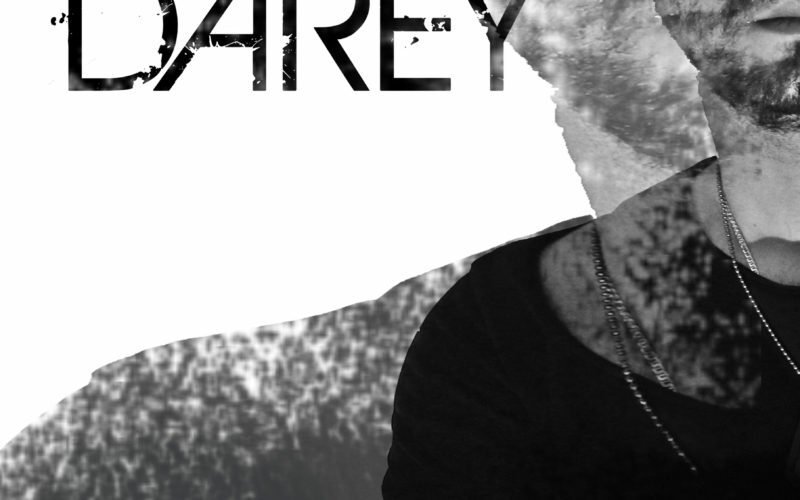 Be part of Paul Darey weekly Radio Show.